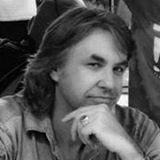 Michael K Lyman is founder and creative director of Magnum Arts, which provides web design, art instruction, photography and illustration services. Michael Lyman has a Bachelor’s degree in graphic design and has been teaching drawing and photography for over ten years in New York, Vermont and Florida, and has expanded his services to include website and social media design after obtaining a certificate in web development in 2014. 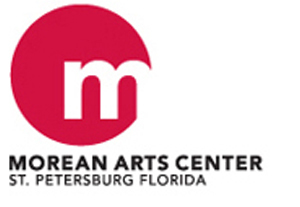 He is also an art instructor at the Morean Art Center in St. Petersburg, Florida, as well as a registered writing, photography and art instructor with Varsity Tutors, which provides screened and highly qualified tutors both in person and on-line. Additionally, he is illustrator of 86 Strings, a web comic about the bar and restaurant business, and is working on a graphic novel based on real events. Magnum Arts provides responsive website design and development, illustration and photography services, as well as drawing instruction. The Magnum Arts blog is the on-line source for interesting and useful links having to do with the arts, culture and technology. 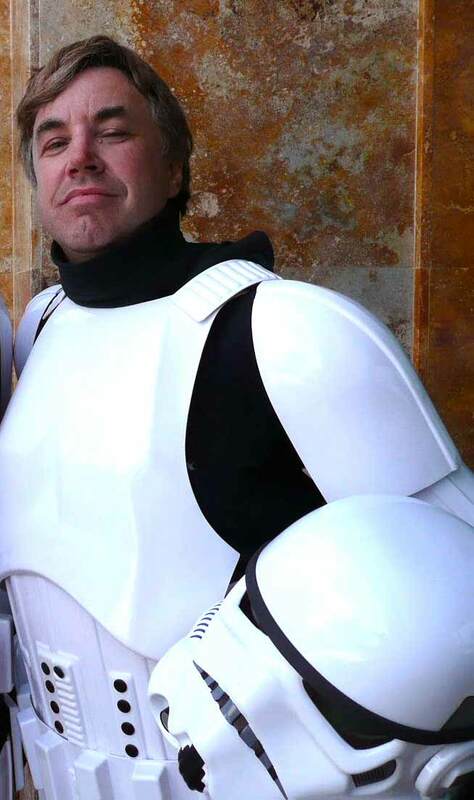 Michael Lyman is also a previous Executive Officer and current member of The 501st Legion, a world-wide Star Wars costuming organization that participates in fundraisers, charity events, parades and conventions. In that role he has organized the 501st Legion’s participation in a number of high profile events, at such venues as the Tampa Bay Times Forum, the Bay Pines and James A. Haley VA hospitals, All Childrens Hospital, and the Tampa Bay History Center, events requiring a high degree of logistical planning, coordination and interaction with the public and media.